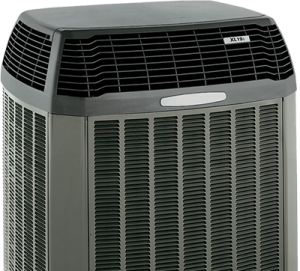 Contact Florida Energy Water & Air today if you wish to get a price on a new air conditioning unit, or if you require next-day service for an A/C unit you already own. We proudly serve homeowners in Orlando, Tampa, St. Petersburg, Lakeland, Melbourne, Daytona, and other communities across central Florida. Our mission is to give our customers access to high-quality, competitively priced home improvement products such as air conditioners, solar water heaters, solar pool heater systems, attic insulation and more.